Wow I haven’t blogged since Tuesday. Sorry chaps. I’ll try and get my head together this week and pay more attention to the blog. Promise. 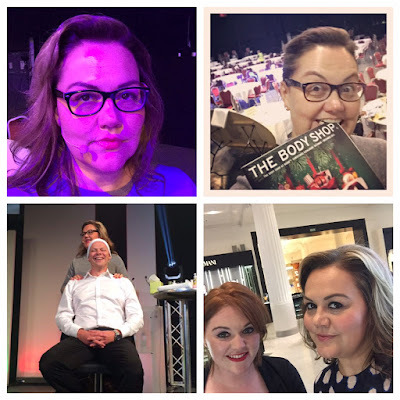 In the meantime, Here’s me full of snot, crying, having a great facial, getting my car back and speaking at The Body Shop at Home Christmas Conference – CRAZINESS. We won’t discuss Duran Duran and Michael Kors. Rude.